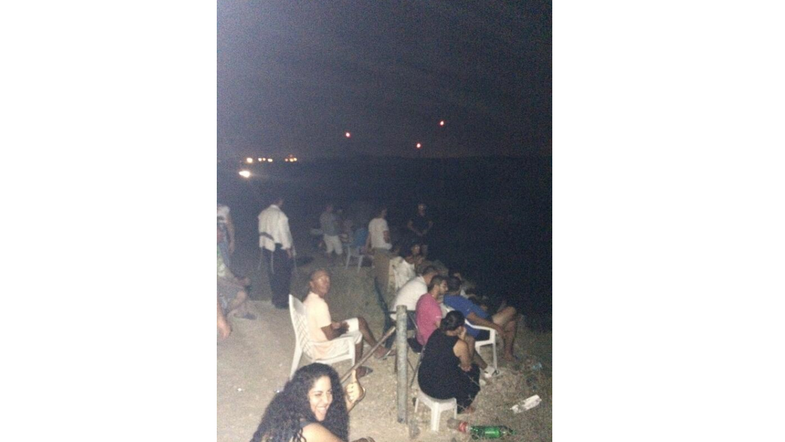 A picture posted on Twitter by Danish journalist showing Israeli citizens sitting on a hilltop and cheering the Palestinian territory of Gaza being bombed has gone viral on social media. So far, the photo - which was taken near the Israeli border city of Sderot - has been retweeted over 7,000 times. Many users of the popular micro blogging site Twitter expressed outrage at the depicted event. “Morality of a people so skewed that murder is a public spectle. an astonishing thing to see in this day/age,” wrote one user. A follow-up article published in English on the Kristeligt Dagblad website on Friday describes the scene in detail. “People have dragged camping chairs and sofas to the top of the hill. Several sit with crackling bags of popcorn, while others smoke hookahs and talk cheerfully,” according to the article. 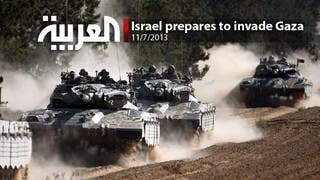 Since Tuesday, Israeli security forces have conducted strikes in Gaza to retaliate against Hamas fighters, who they claim have launched rounds of rocket fire into Israeli territory – much of which has been intercepted by Israel’s Iron Dome anti-missile defense system. Gaza officials say that almost 100 Palestinians have been killed in Israeli air strikes over the last four days. killed in Jerusalem in a suspected Israeli revenge attack.